Have you heard how you lose up to 15 pounds in 21 days? You can with 21 Day Fix, THE fitness and nutrition program with Autumn Calabrese. 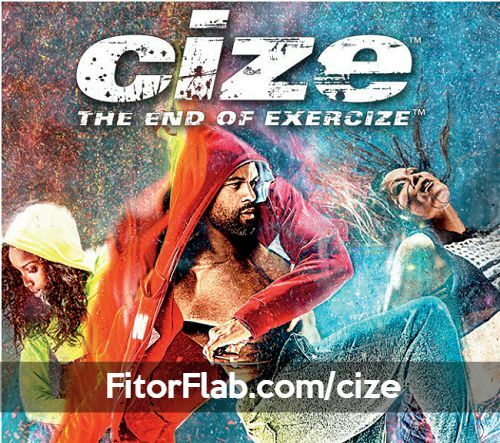 In just 30 minutes per workout, 7 days a week, you can lose weight and transform your body. Available Feb 3, 2014 – order now! 21-Day Fix uses a unique nutrition plan aimed at portion control. The included portioned food storage containers eliminate the guesswork from portion sizes. If it fits in the container, you can eat it. This is how you can lose weight. With no “off-limit” foods, you’ll learn how to eat the right quantity of food for weight loss. The 21 Day Fix workout is for everyone. With a modifier in every workout, you can start out with easier moves and progress from there. Anyone can get great weight loss results if they follow the program with Autumn Calabrese. Barre Legs – Tone your lower body fast with this 30-minute workout designed to sculpt and define your hips, thighs, and glutes. The 21 Day Fix eating plan is unique in that it uses 7 color coded containers. 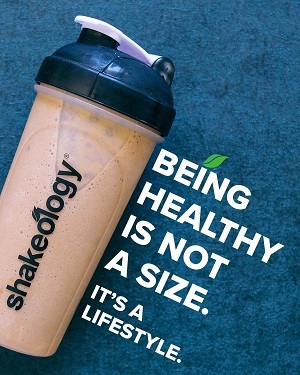 It is based on nutrition combined with portion control. Don’t worry! You can still eat out at restaurants during your “Fix” as the Eating Plan includes a restaurant guide too! And there are treats incorporated into the plan and not completely off-limits. If you prefer vegan/vegetarian options, the 21-Day Fix eating plan includes those options. It is not recipe specific. The portion containers are dishwasher safe, microwave safe, and BPA & DEHP free. 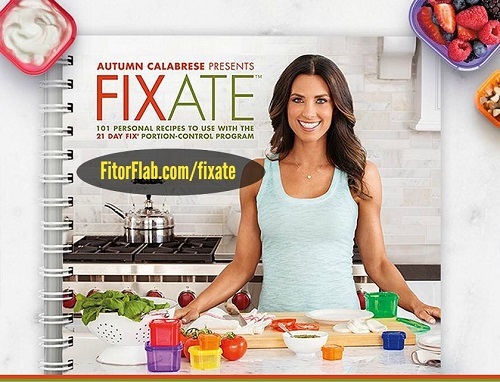 CLICK HERE to order 21 Day Fix with Autumn Calabrese – free shipping.